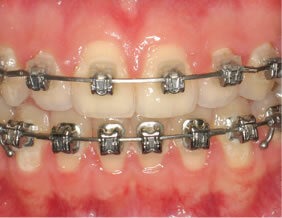 Our team is committed to excellence in every aspect of orthodontic treatment. They strive to provide excellent customer service so that fitting your orthodontic care into your busy lifestyle is as easy and stress-free as possible. They are always available to answer any questions you may have and pride take pride in being friendly, approachable, and honest. I chose to become an orthodontist because of my love for art and passion for helping people change and improve their lives. Orthodontics is a very rewarding profession because it gives me the ability to help so many wonderful people achieve their goal of attaining a healthy and beautiful smile. I am committed to providing the highest quality of care and service for each and every one of my patients. Seeing friendly and familiar faces everyday is why I love coming to work every day. I truly enjoy seeing patients so frequently over the years and getting to know them and their families. I look forward to getting to know all the wonderful people in the community and helping them meet their orthodontic goals. I have always had a strong eye for detail and esthetics and studied Fine Arts, Molecular and Cellular Biology, and Psychology at the University of Arizona. I attended Marquette University’s Dental School where I earned my Doctorate of Dental Sciences and graduated first in my class. I continued on for an additional two years in the Marquette orthodontic program to obtain my Master’s degree in Science. It is my goal as a lifelong learner to stay up-to-date on current treatment philosophies and modalities. Practicing orthodontics requires a commitment to learning as technology advances and I continue to attend numerous continuing education courses, participate in study clubs, and read orthodontic journals to stay abreast of current techniques and developments. I am originally from Appleton, WI, and moved to the Cedarburg area with my husband, Chris. We have three amazing children, Isaac, Everett, and Ayla and love raising our family in this wonderful community. I enjoy a wide variety of interests such as running, cross-country skiing, yoga, biking, traveling, and painting. Volunteering with children in hospitals and in community events is what initially motivated me to pursue a career in orthodontics and my passion for this will always continue to be integrated in both my work and personal life. I love living in such a healthy community and work hard to contribute to this. Mantel Orthodontics supports the Cedarburg Junior Women’s Club, the Cedarburg Track Club, The Cedarburg Education Foundation, The Cedarburg Booster Club, the Cedarburg Public Library, Northshore United Soccer Club and many other organizations in the area. 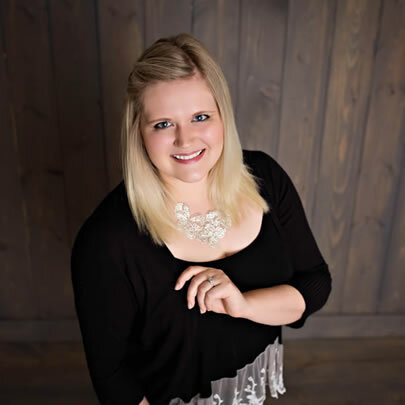 Kara has had a passion for dentistry since attending an Oral Surgery seminar at Mayo Medical College during high school. 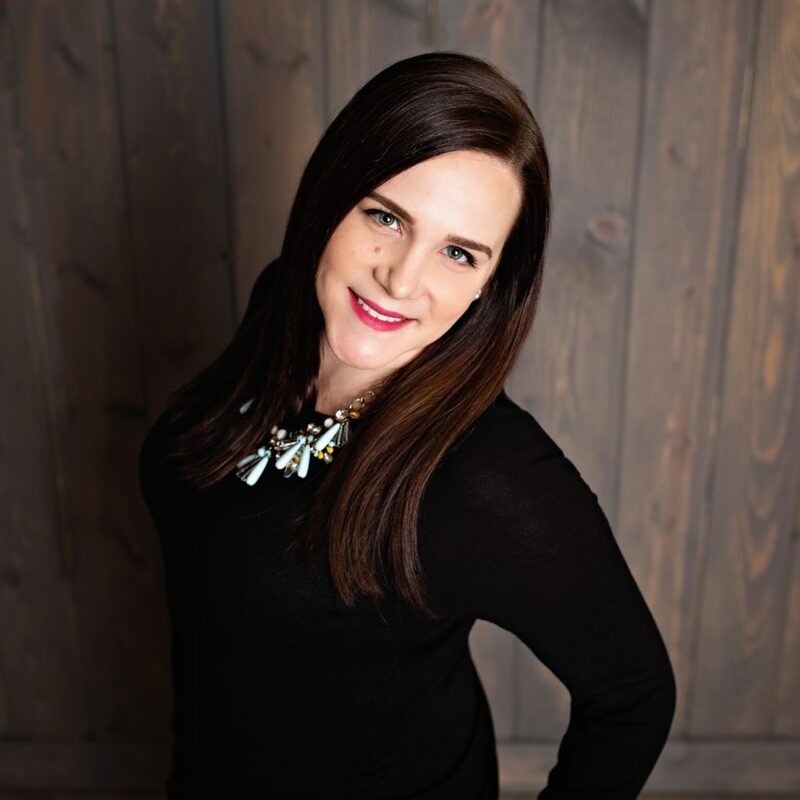 Kara has held a successful career in the dental field since 2000. She started her career in the dental field as a dental assistant, then moving on to work in dental insurance management. During her career, Kara has built a great understanding of insurance requirements and guidelines. Throughout the years and different roles, Kara has enjoyed being able to help patients improve their oral health. She enjoys getting to know each patient, watching them grow throughout their treatment. Kara lives in Grafton with her wonderful husband and two beautiful girls, she enjoys being outdoors, running, biking and getting lost in a great book. Kali has an extensive background in the customer service industry and holds a degree in business management. 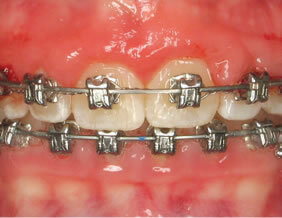 She is excited and eager to utilize these skills in the orthodontic field. Kali is a Minnesota native but currently resides in Jackson with her husband and two boys. When she’s not chasing her little ones around, Kali enjoys traveling, playing board games and spending time with her friends and family. Ashley grew up in Grafton and currently lives in Cedarburg with her husband, two kids and her goldendoodle. Ashley believes that a smile can go a long way and looks forward to seeing your happy, smiling face walk through the door each day. 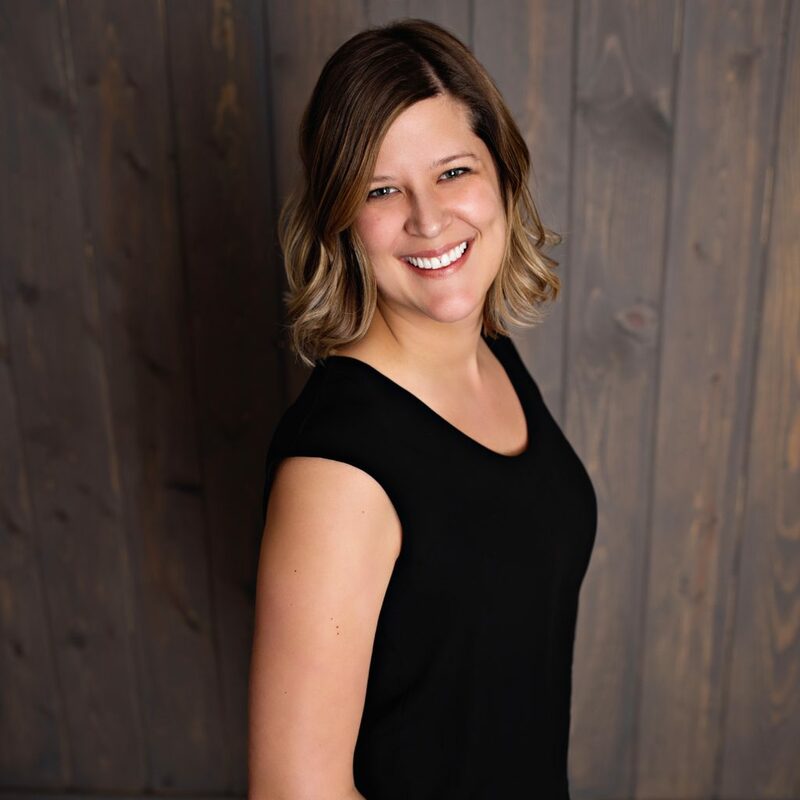 When she is not at work, Ashley can be found spending time with her family either relaxing and playing at home, enjoying the festivals and events in Cedarburg or reading a good book. 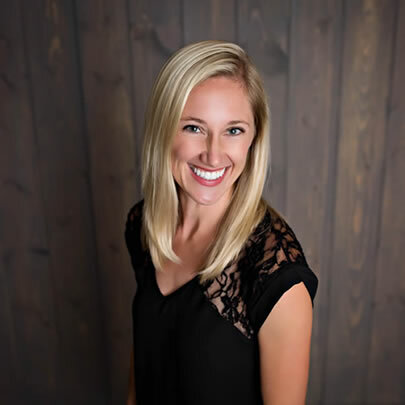 Heather enjoys working in the orthodontic field, because she loves meeting patients and getting to know them over the course of their treatment. Seeing the transformation patients go through and the joy they have when they see their new smile is very fulfilling for her. 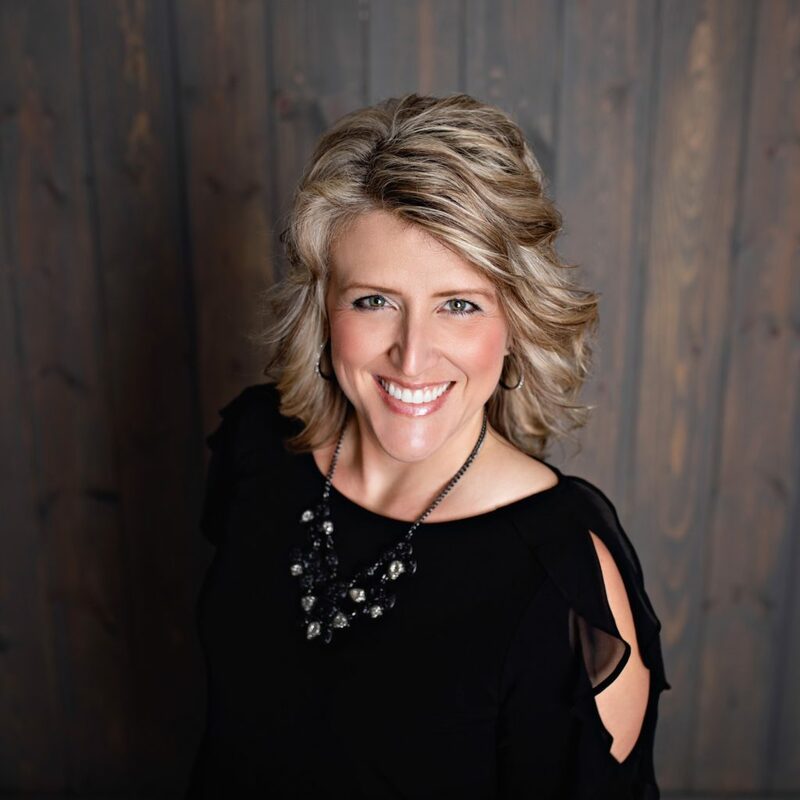 Heather and her husband have lived in Cedarburg for more than 30 years, they both love going on walks and attending all of the Cedarburg festivals with their four rambunctious little boys. In her spare time Heather likes to read a good book or watch a funny movie. 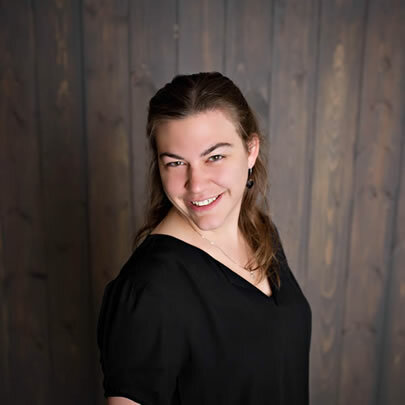 Heather was born and raised in Memphis Tennessee, she now resides in Cedarburg with her husband and two awesome boys. Heather has been a 4K teacher’s assistant at Crossroads Christian Preschool for the past four years, and enjoys working with the young children. 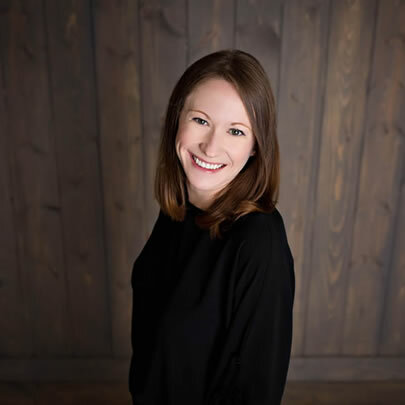 At Mantel Orthodontics, Heather enjoys getting to know patients and loves seeing their smiles transform. In her free time, Heather enjoys decorating, gardening, trying new recipes and watching movies. Whitney has been an orthodontic assistant for seven years. She loves working with and getting to know all of the patients, especially the kids! Seeing the amazement and delight that a new beautiful smile brings people makes her job so rewarding. In her free time, Whitney loves to play music with her husband, snowboard, watercolor, and give back to the community by volunteering. 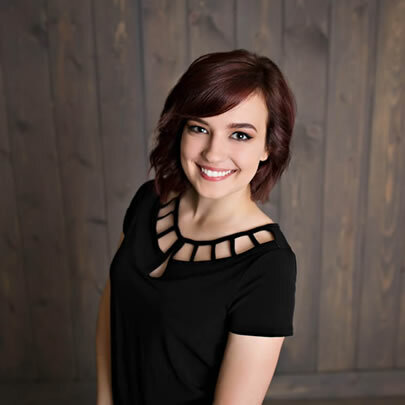 Brooke is a Cedarburg native and ecstatic to have started a career as an Orthodontic assistant. Being able to help patients achieve beautiful smiles is something she very passionate about. The excitement and happiness that patients bring throughout treatment is contagious, and the reason why she loves it at Mantel Orthodontics. Outside of the office Brooke enjoys any adventure that comes her way, whether it be traveling, trying new sports or testing new recipes in the kitchen. Janice was born and raised in Iowa and became a native to Wisconsin after she married her husband 25 years ago. 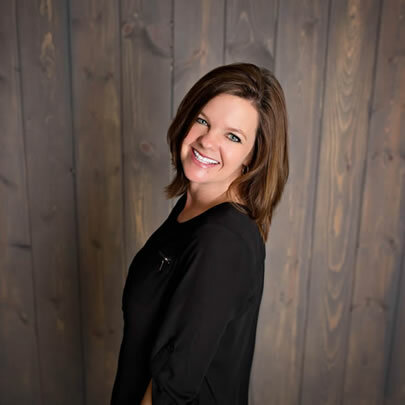 She’s really enjoyed building friendships with both adults and children in orthodontics since she began in 1997 and is very happy to be a part of Dr. Mantel’s wonderful team. Janice loves the way patients feel when they see progress during their treatment and when their braces come off, the smile they have after achieving our mutual goals are totally worth waiting for. In her free time she loves walking her dog, enjoying a good cup of coffee, gardening, baking, and especially enjoys spending time outdoors with her son and husband whether it be hiking, biking, sitting around a campfire or kayaking. 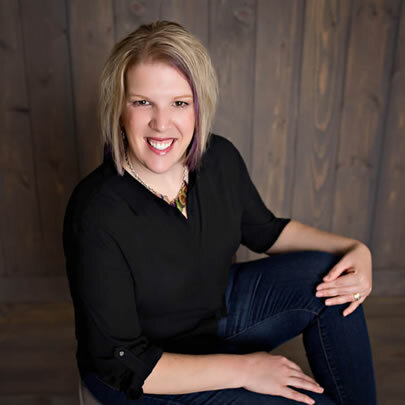 Erin discovered her passion for dentistry a few years ago and has never looked back. 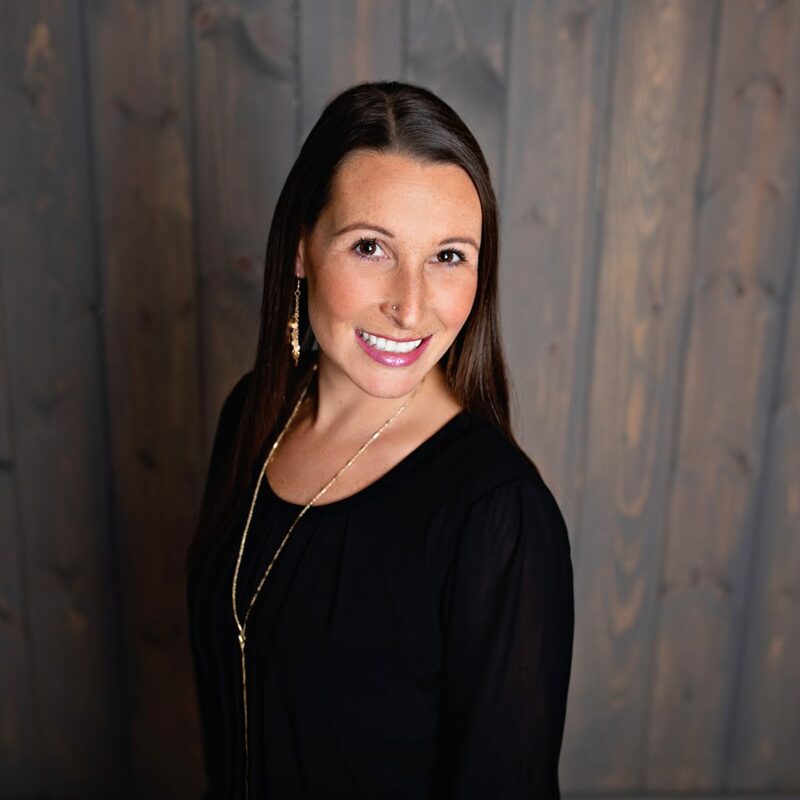 She enjoys being an orthodontic assistant as she loves building relationships with patients and their families and seeing how happy they are after their treatment is complete. She is a Wisconsin native and has lived in all parts of the state but now calls Mequon home where she lives with her husband and son. Outside of work Erin enjoys traveling, exploring new restaurants and shops in the Milwaukee area, and spending time with her family and their dog. Brittney is originally from West Bend, but currently resides in Cascade with her wonderful husband and amazing son. As a laboratory technician, she enjoys being part of the process in making a person’s bite function and smile better. In her free time, Brittney loves being outside, along with playing and spending time with her husband and son. *For emergencies, if you are experiencing extreme pain or loss of function, please leave a message and your call will be returned promptly. Awesome! You should be seeing clean teeth and healthy gums. Keep doing what you’re doing. You’re almost acing it. 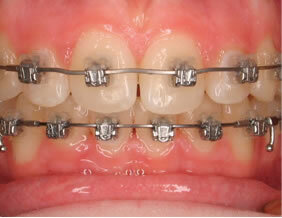 You might see redness or swelling of your gums around a few teeth. Keep doing what you’re doing to get even better. You’re getting there. 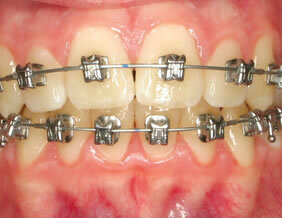 You might see some redness or swollen gums. Keep on brushing, flossing, and rinsing. Could make your treatment take longer. You might see plaque, chalky white spots on your teeth, or swollen gums. Be sure to brush twice a day, floss at least once a day, and use your rinse. Alert! 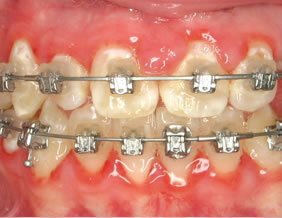 You probably see plaque; chalky white spots on your teeth; and/or swollen, bleeding gums. Review the correct way to brush, floss, and rinse.